Silsoe Stride is run by a team of volunteers and we are always looking for good local causes within Silsoe to benefit from this local community event. All our generous sponsors, donors and volunteers are supporting us throughout the year to run a successful event with all our net proceeds then being donated to local good causes. If you are a local charity or good cause or also organising a community event in the village of Silsoe and would like to be considered as one of our beneficiaries, then we would like to hear from you. 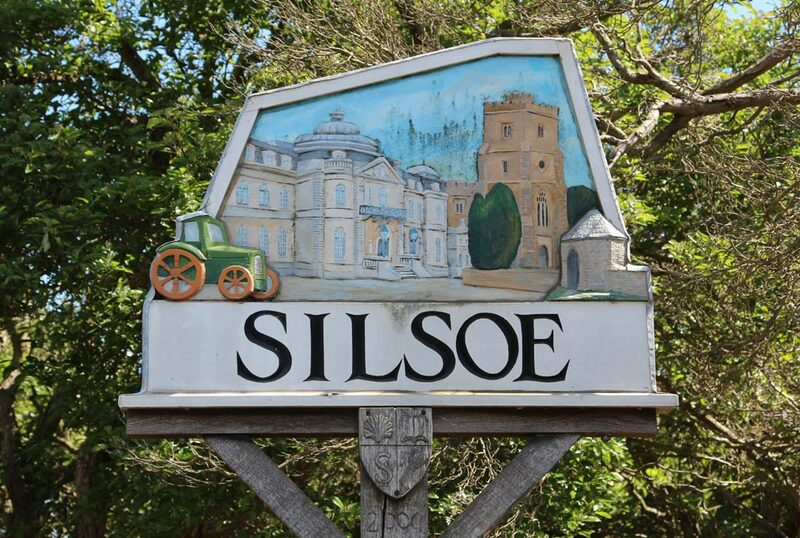 Please contact us at info@silsoestride.co.uk with details of your cause in Silsoe. Silsoe Village Hall, Silsoe Lower School PTA, Silsoe Pre-school, Millennium Green Trust, Silsoe Cricket Club, Silsoe Carpet Bowls Club. © Copyright Silsoestrides.co.uk 2016 All Rights Reserved. Web Design and Support by Amandeep Chima.